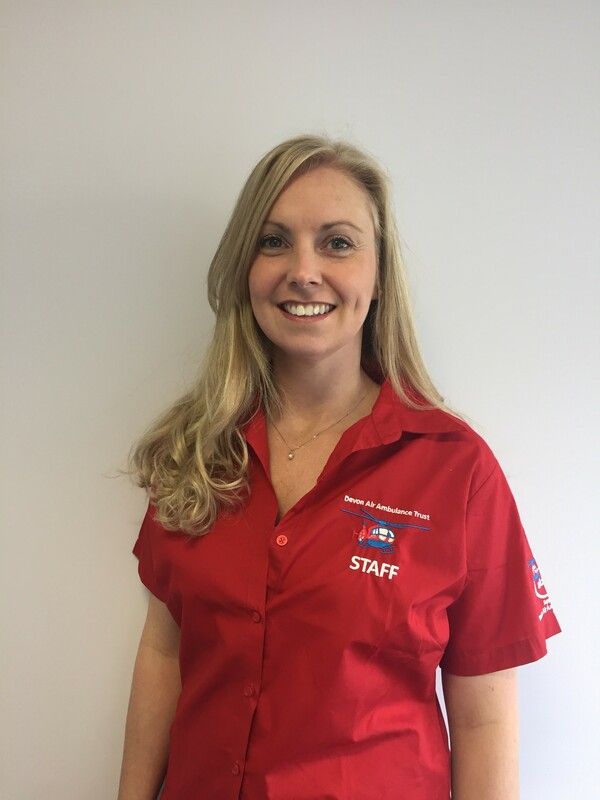 Devon Air Ambulance would once again like to take an opportunity to promote its ‘Supporter Promise’ at the same time as welcoming new Volunteer Manager, Cara Jones, to its team to support over 430 amazing volunteers. If you would like to find out more about volunteering for Devon Air Ambulance why not get in touch? It’s not only a feel-good thing to do, it’s also a great way to meet new friends and learn new skills. Contact Devon Air Ambulance on 01392 466666 or email: fundraising@daat.org. Alternatively, if you would like to volunteer in one of their shops why not pop into your local one to find out more?